AI, analytics, and robotics were a few of the trends that came up at “Retail’s Big Show,” the National Retail Federation’s annual conference that took place last week. 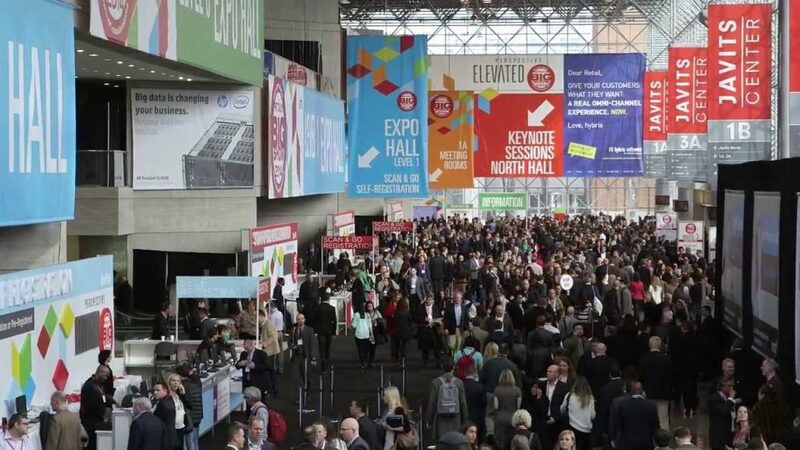 However, more than anything, NRF 2019 focused on the evolution of physical stores, and how retailers can renew their relevance. In one of the panels, Recode co-founder Kara Swisher suggested “the stores that continue to exist and thrive, will need to be creative, experiential, and completely understanding of consumers”. I couldn’t agree more. 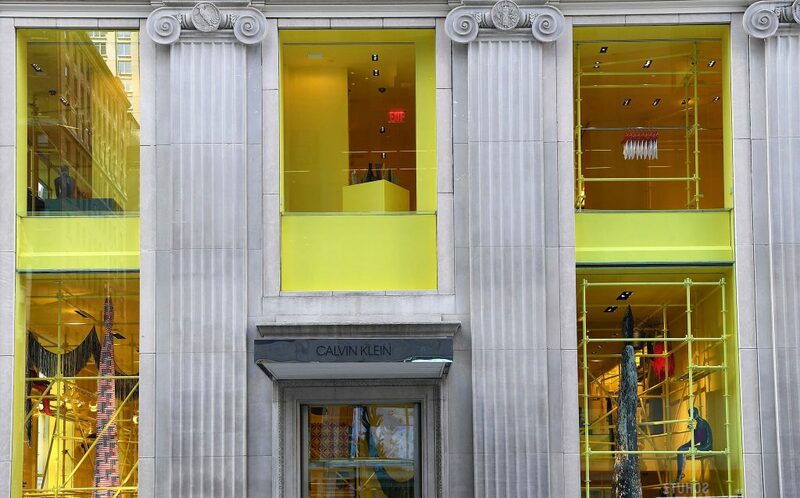 Just this week, Calvin Klein announced it will close its New York flagship store, while WeWork debuted a pop-shop in London in partnership with influencer shopping platform LiketoKnow, that will host trendy influencers in store. Brick-and-mortar isn’t dead. It’s changing. Lets take a look at this week’s retail stories, and the technologies and initiatives aiming to lead that change. 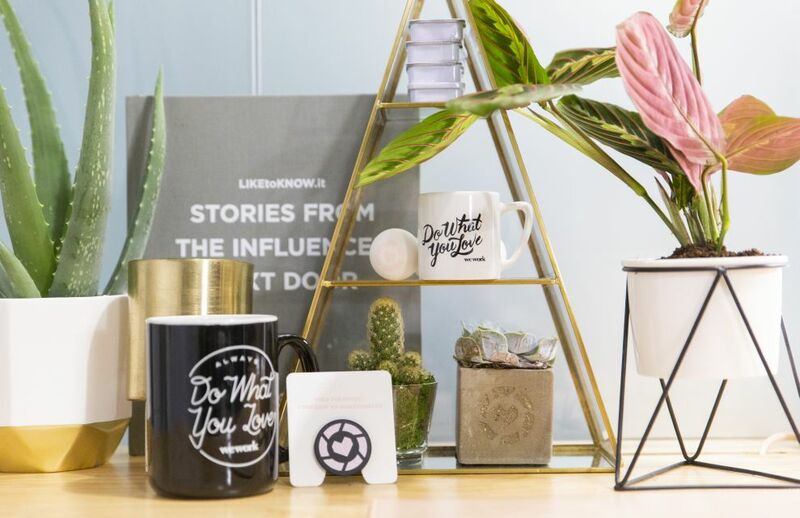 WeWork is continuing its expansion into retail, this time- with influencer shopping platform LIKEtoKNOW. As part of the partnership, WeWork will open a shoppable pop-up space at Aviation House in London. As the company’s interests are expanding into new markets that complement its co-working spaces, this news come as no surprise. – In February, it closed a deal with J.Crew, that launched a new wear-to-work collection with a campaign featuring WeWork members styled in its pieces, as WeWork opened exclusive J. Crew pop-ups. – In July, WeWork introduced WeMRKT, an extended version of its Honesty Market, offering clothing, office supplies, flowers and snacks. – In October, WeWork opened 15 Rent the Runway drop-off centers around the US and began hosting Rent the Runway pop-ups at several locations. Earlier this week, WeWork rebranded itself as ‘The We Company’ to place all of its business ventures under one umbrella and It looks like in 2019 WeWork will continue branching into the retail sector. Calvin Klein is shaking up its strategy. The fashion label will be closing its Madison Avenue flagship store this spring, joining a number of big-name retailers that abandoned their NYC locations due to high rents and operating costs. After Ralph Lauren’s closing in April 2018, Lord & Taylor closed its 104-year-old store earlier this month, and just last week, Gap announced that will be closing its flagship Fifth Avenue store. The retailer recently consolidated it men’s sportswear and jeans and integrated its separate retail and e-Commerce teams into a single omnichannel team, as part of aim to restructure its North America division. But this closing represents something deeper. Profitability isn’t the main goal of flagships- and more and more retailers are reassessing the contributions that these high-visibility stores make to the brand. Flagships are designed to draw brand awareness, but the exposure doesn’t always provide financial benefit if the store doesn’t generate sufficient sales- especially when it’s in one of most expensive real estate markets in the US. 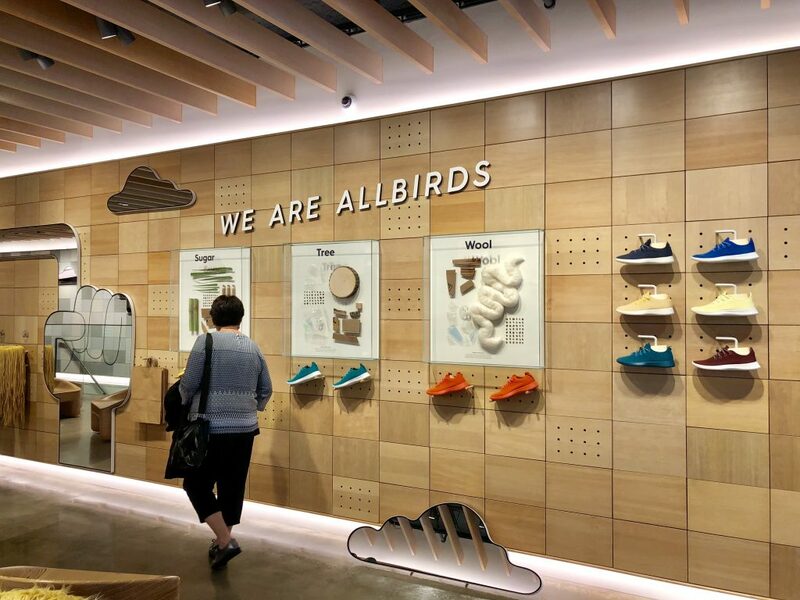 These days, direct-to-consumer (DTC) brands, can be found in any possible niche you can think of – from established ones like Warby Parker, to young, VC-backed brands like Away and Allbirds. A special panel in this week’s NRF gave some insights on the changing investment landscape in DTC brands. According to Randy Yang, senior director and head of corporate development of digital consumer brands at Walmart eCommerce, around $4 billion has been invested DTC brands via VC funding. Today, the success of many of the DTC brands like Warby Parker is based on authentic relationship with consumers, as well as personalization efforts driven by a social mission enabling them to remain standalone businesses. Others went to the exit direction – like Bonobos – which was acquired by Walmart in 2017. Nowadays, DTC brands either have to be a consumer phenomenon, or go by the portfolio approach by partnering with other brands and increase revenue. Analytics to AI: Nowadays, the limits for most retailers is about their ability to collect, process, analyze and use the mass of data they accumulate. This is where large cloud players like Google, Microsoft, IBM and Amazon come in the picture. Alongside the startup booths, the major cloud players stood at the center at this year’s retail show. IoT: From the retail supply chain to shopper experiences, the IoT is critical when it comes to retail innovation, and this year it occupied a category all its own. One of the hottest IoT announcements is the partnership between Kroger and Microsoft, hyping the concept of RaaS (“Retail as a Service”) and EDGE shelving system that combines IoT. Omnichannel: As always, retailers focused on how to build seamless end-to-end customer experiences, and how technology and analytics can help retailers implement an effective omnichannel strategy. AR & VR: Both technologies are something retailers were excited about this year, as they create value without massive physical investments in spaces. Blockchain: The latest hype around blockchain infiltrated the retail space: from farm-to-shelf product tracking all the way to project NGAGE (a partnership between BLOCKv, CataBoom and Intel to use Blockchain and gamified digital objects to improve retail experiences). 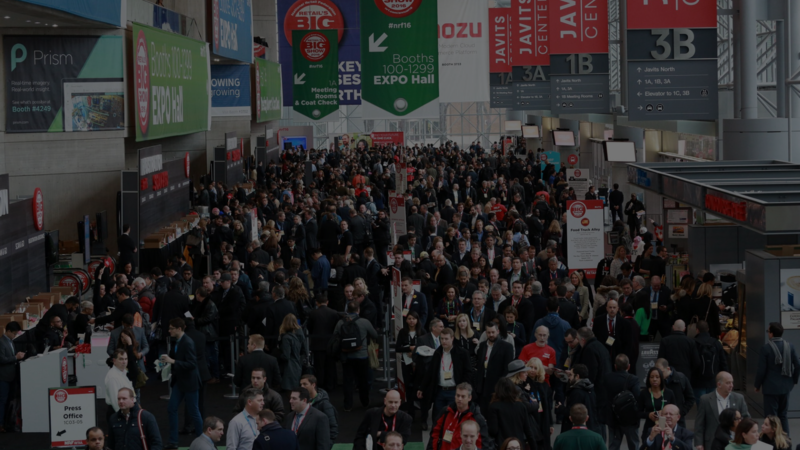 With an array of innovations for retailers looking to revamp their digital strategy and in-store technology, NRF 2019 delivered a taste of what’s to come in retail’s future. One question remains: will 2019 be the year retailers make the transition from talking about how innovative solutions can change retail, to actually doing it? With a growing number of retailers embracing digital transformation trends- alongside others closing their dated flagships- it looks like we are on the right way.